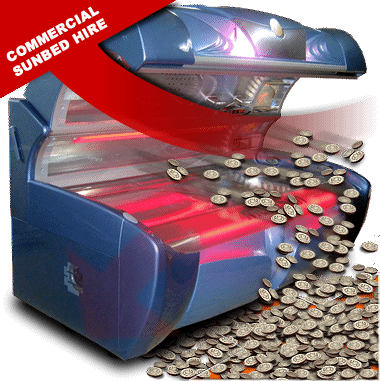 Welcome to the tontan.com / sunbeds.wales website! Getting that perfect tan has never been easier! Turn your spare room into a profit-making business!